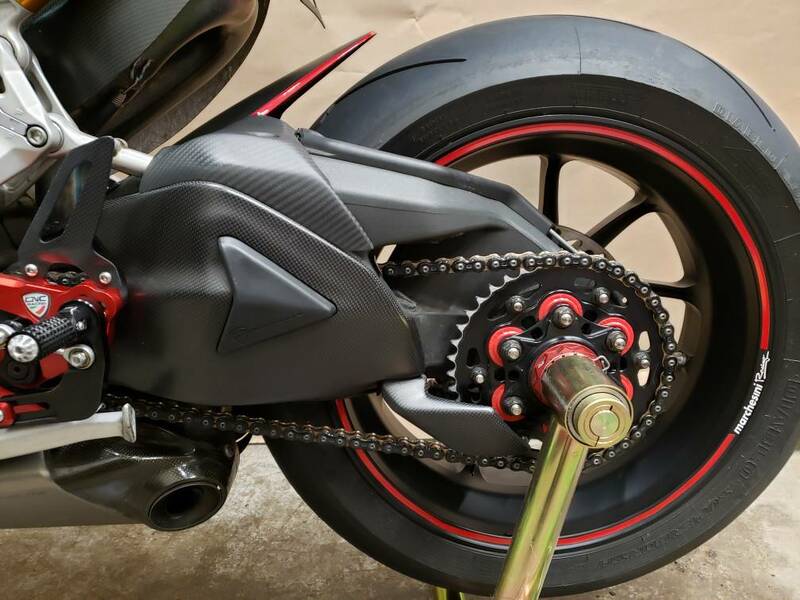 Now, sorry to start this way but if you want to part out your bike here at Ducati.ms, you need to run an ad in the Parts and Accessories section listing each part for sale along with an asking price. The catch to that is you need to be a member here for 30 days and have a minimum of 25 posts. We're all about the give and take, you see. Be a contributing member, bring something to the table prior to using our classified section for your own personal gain. Nice bike! Shame to be parting it out. That is a shame to part it out. It's beautiful.